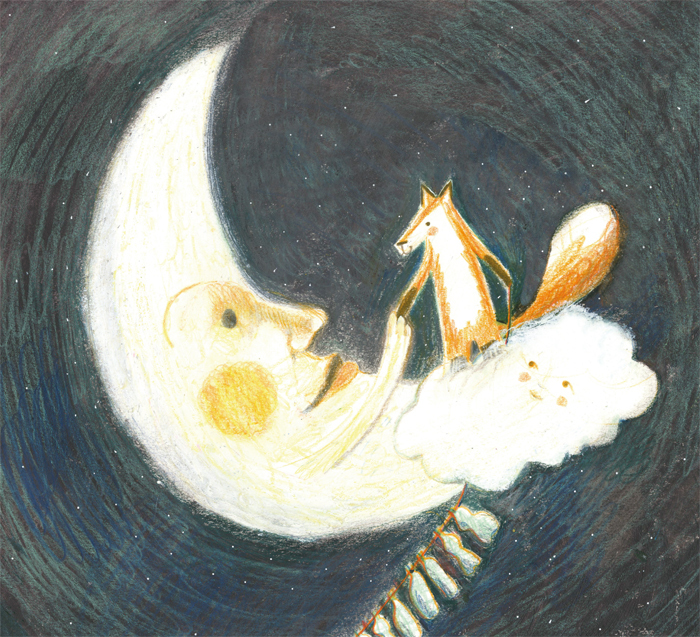 Hello, I am a Finnish illustrator and a picturebook maker. I like the idea that picturebooks are one of the first ways children are connected with art and communication. 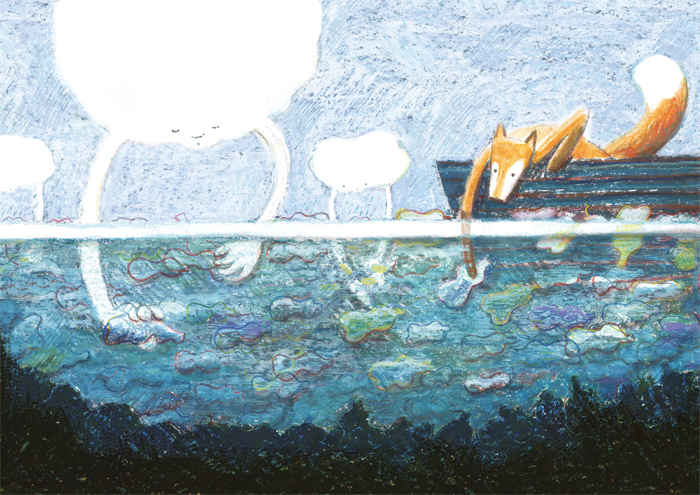 In picturebooks I like how the story is told by the interaction between words and images. During my MA I experimented with different mediums, and found particularly pastels suitable alongside colour pencils but I am open to other techniques as the story demands. I walk a lot and I have previously got inspiration from family life and nature. For my major project, I made a tender story about responsibility and the environment. 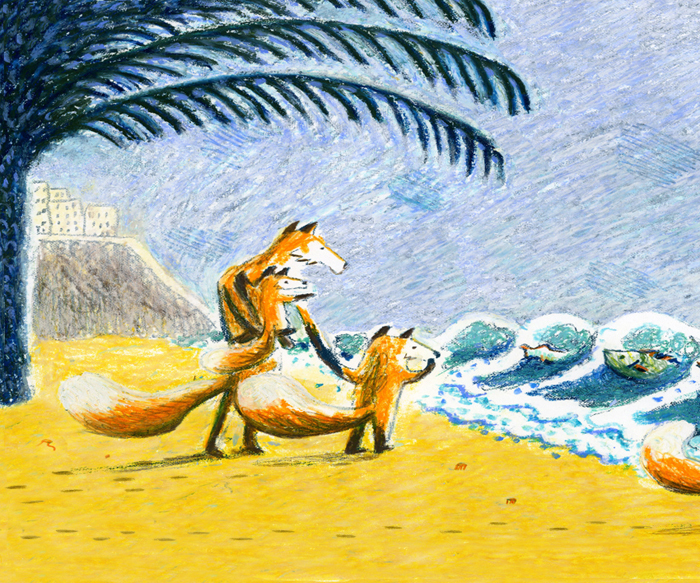 The book is called The Fox and the Sea, and I hope you like it. I am looking forward to carrying on with new stories and I am particularly keen on finding fellow storytellers with whom collaborate with.